Tired of not being “in the mood” when the moment calls for it? 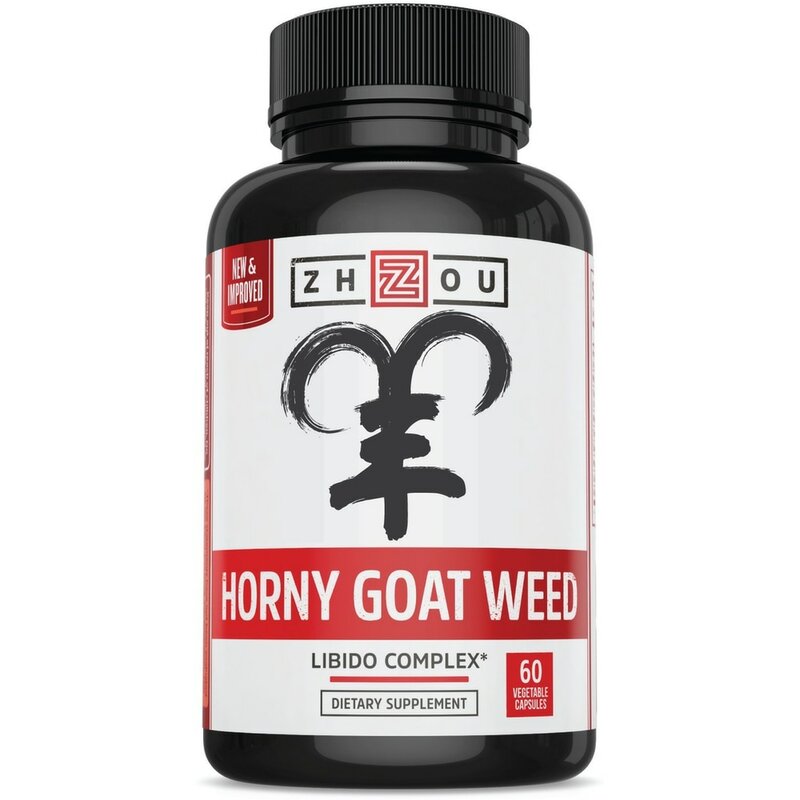 Zhou Nutrition’s Horny Goat Weed Blend with Maca is dietary supplement that is sure to give you the libido boost you need! ​After taking this supplement, you can be a horny goat, too.